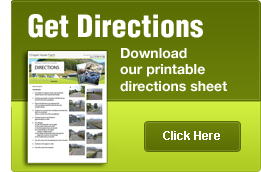 There are no extra charges for pets, extra cars, caravans, motorhomes etc. The only charges are for the number of people staying per night. There's no need to pay beforehand. 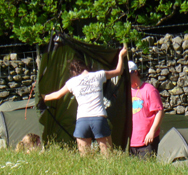 Simply pitch your tent when you arrive and we'll collect payment in the morning (around 7 - 8am). Alternatively, you can pay at the farm house, just follow the "enquiries" signs.